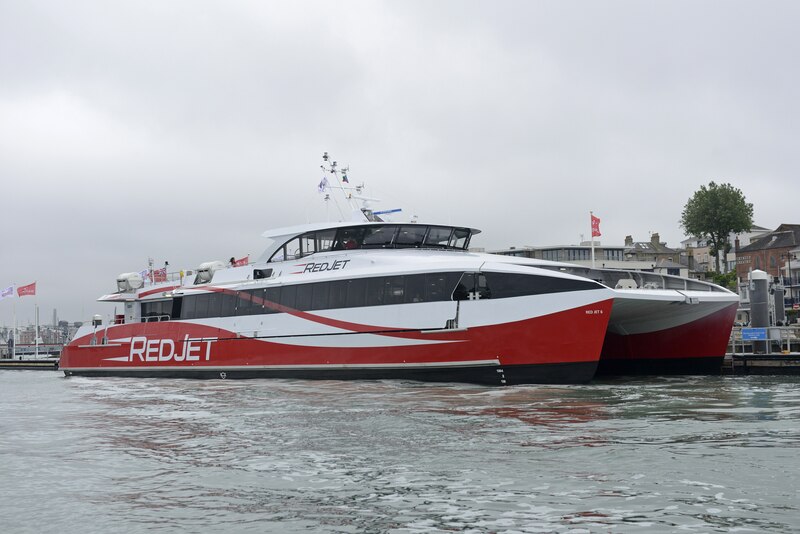 Red Jet 6 was built in 2016 by Shemara Refit LLP in East Cowes on the Isle of Wight marking the return of fast ferry building to the UK. 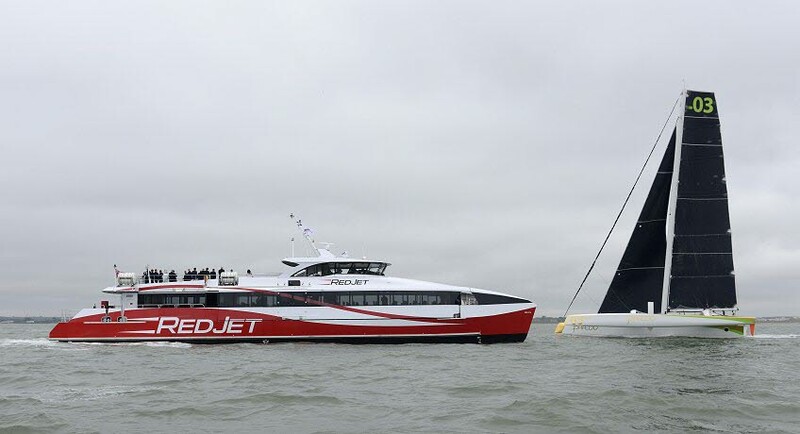 At 41.12 metres, Red Jet 6 is Red Funnel's largest Hi-Speed catamaran with a capacity for 275 passengers and 4 crew. She differs from her predecessors by having four MTU 2000 series engines and four MJP waterjet units to give a service speed of 38 knots. 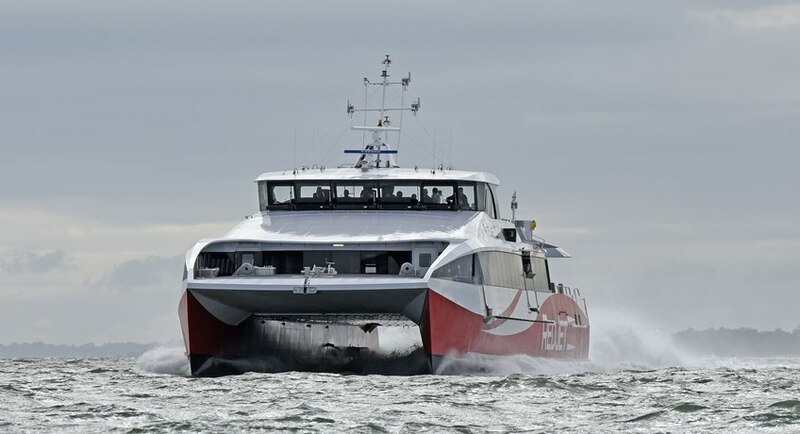 Construction of Hi-Speed Ferries returns to the UK from Red Funnel Ferries on Vimeo. 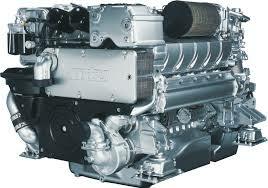 Red Funnel brings building Hi-Speed vessels back to the UK from Red Funnel Ferries on Vimeo.